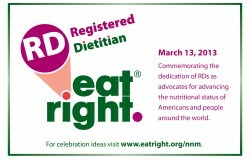 March 13, 2013 is National Registered Dietitian Day! The Easiest and Tastiest Fish Filets you will ever make ! 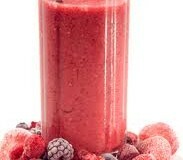 February is Heart Health Month !